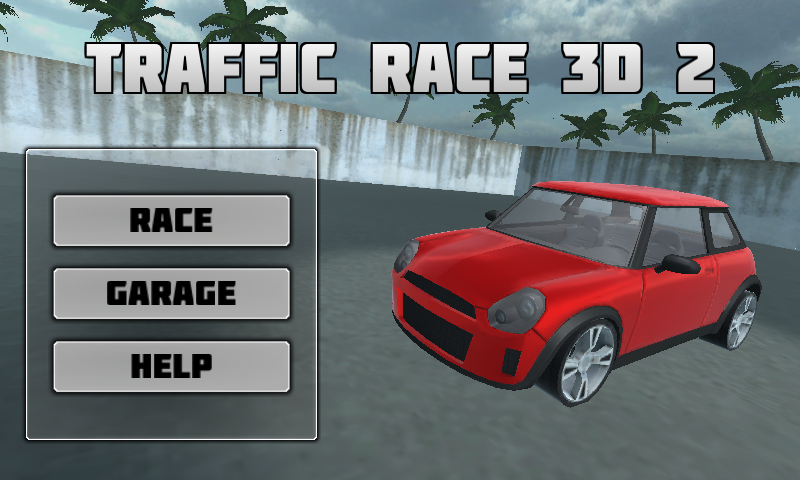 We’re super happy to announce that Traffic Race 3D 2 Next Gen is available in the Windows Store as a beta. Its still a very early version and we hope to get feedback from you on this game. Let us know what you like and don’t like. Moving forward we hope to release weekly updates with new content.